Kings Creek Country Club in Rehoboth Beach is a luxury home community . Kings Creek Country Club in Rehoboth Delaware is a hidden Gem !! !Prospective homebuyers who are looking for a home in an upscale area near the beach in Delaware may be interested in Kings Creek Country Club Rehoboth real estate. Kings Creek Country Club is an exclusive country club community in Rehoboth Beach less than two miles from the beach. 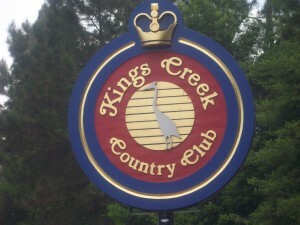 Kings Creek Country Club Rehoboth real estate is surrounded by meadows and rolling hills. Houses overlooking the golf course or the bay are available. 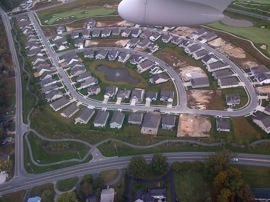 A number of houses here have four bedrooms. One four-bedroom house offers panoramic views of the bay through large windows in the back of the house. This house also has views of the golf course. Amenities of this home include a guest suite, a balcony and a deck. Another four-bedroom house has plenty of windows and multiple decks. This house is on the golf course. Homebuyers who want a house with plenty of space for indoor and outdoor recreation can buy a four-bedroom house with a recreation room, a large yard and a pool. Those who want a home with some luxurious amenities may be interested in a four-bedroom home with a chef’s kitchen, hardwood floors and cathedral ceilings. A five-bedroom house that measures 3,800 square feet has plenty of room for a large family. The 18-hole golf course is just one of the amenities available to people who buy Kings Creek Country Club Rehoboth real estate. Golfers can learn to improve their games at the club’s golf Learning Center. Club members can exercise in the fitness center and on the tennis courts. The large swimming pool and baby pool are great places to cool off on hot summer days. The clubhouse has a dining room and a lounge. Annual events at the club include the Annual Summer Bash, a Thanksgiving Dinner and a New Year’s Eve Gala. There are movie nights and bingo nights for families. People who purchase Kings Creek Country Club Rehoboth real estate are less than a mile from grocery store, several restaurants and an outlet mall. A number of restaurants are within two miles of the country club. The public schools closest to Kings Creek are part of the Cape Henlopen School District. 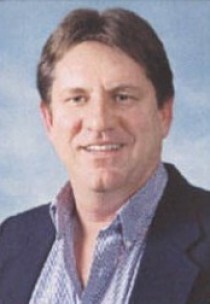 The district’s website is http://www.capehenlopenschools.com.